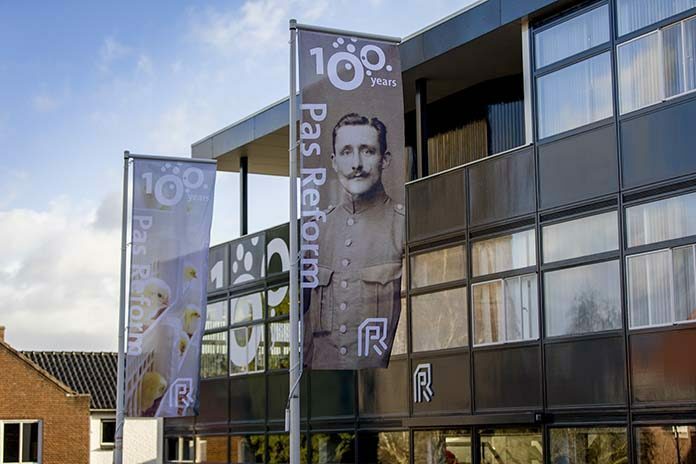 Pas Reform employees across the world came together for a special 100th anniversary celebration – the first in a series of events that will be taking place throughout 2019, Pas Reform’s centenary year. 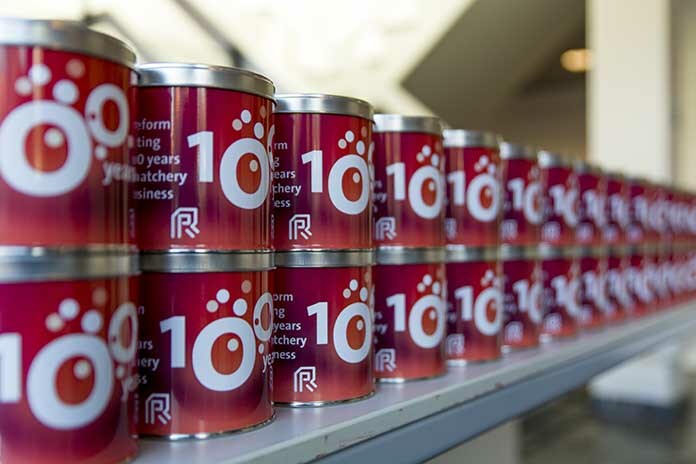 The special event included a celebratory journey through the past 100 years, together with accompanying stories and birthday cake – plus the unveiling of a new anniversary website and logo, which will be used throughout Pas Reform’s centennial year. 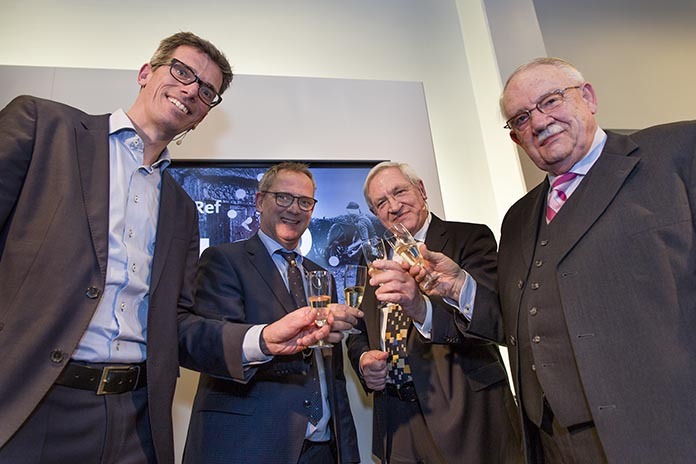 It was the perfect opportunity for Pas Reform’s CEO Harm Langen to kick off the 100-years celebrations.